Dr. Susan Stokes is the Faculty Chair of the Chicago Center on Democracy, where she guides the strategy and direction of the center. 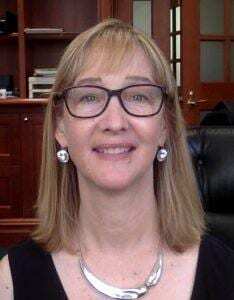 She is the Tiffany and Margaret Blake Distinguished Service Professor in the Department of Political Science. 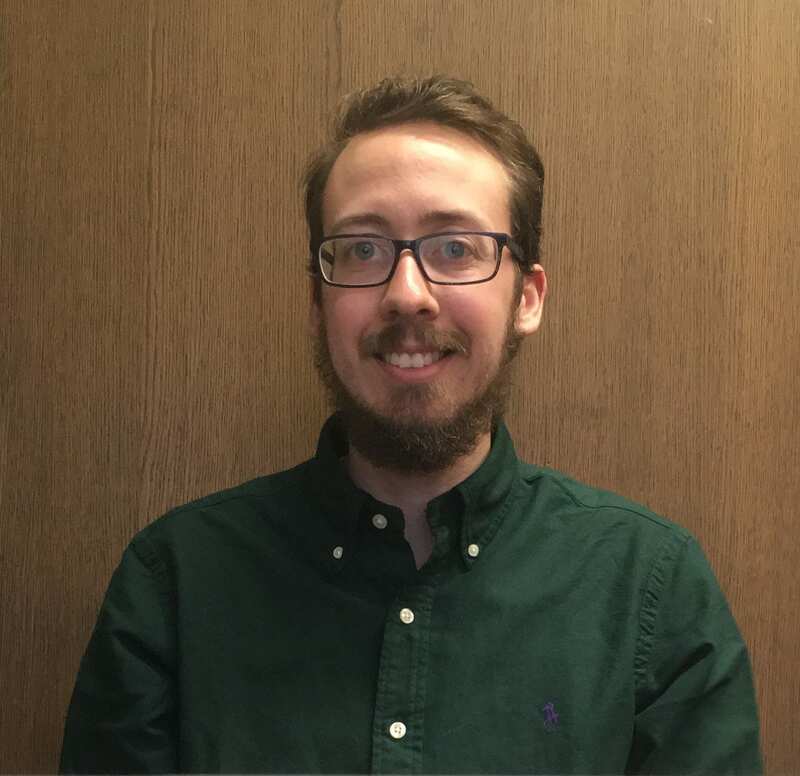 Kevin is the Senior Research Associate at the Chicago Center on Democracy, where he directs all aspects of the center’s operations, including strategy, research, fundraising, and communications. 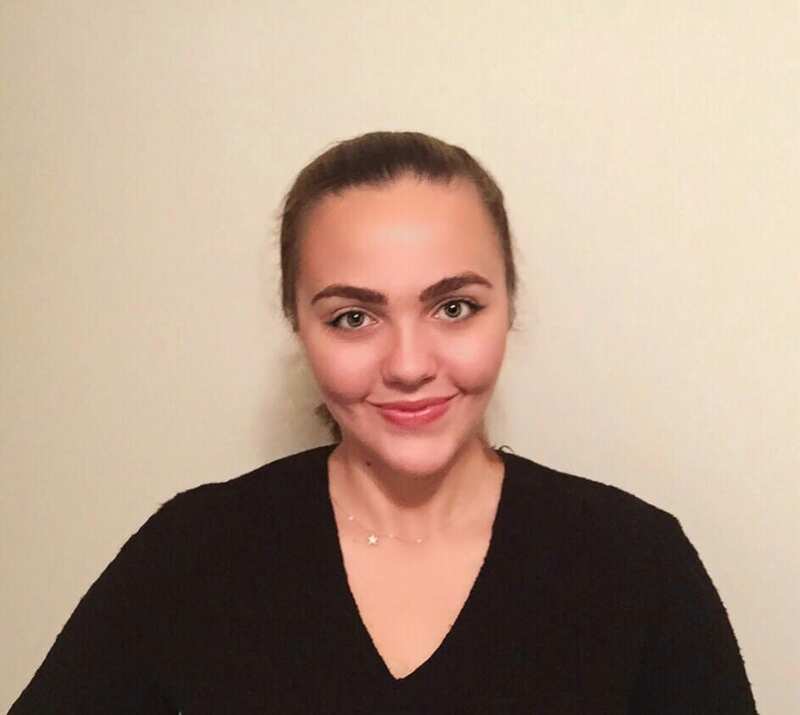 Ipek is a Program Assistant at the Chicago Center on Democracy, where she supports events, research, and other activities. 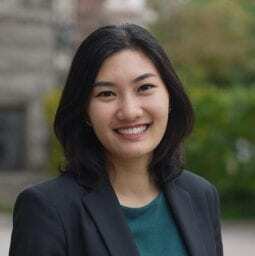 She is a PhD student in Comparative Politics at the University of Chicago. Nikki is a Program Assistant at the Chicago Center on Democracy, where she supports events, research, and other activities. She is an M.A. student in the computational social science program at the University of Chicago. 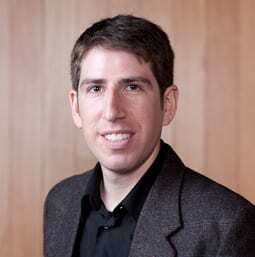 Eli is a pre-doctoral fellow at the Chicago Center on Democracy and a PhD candidate at Yale University. He studies elections in Latin America, with a focus on campaign strategy and voter turnout.